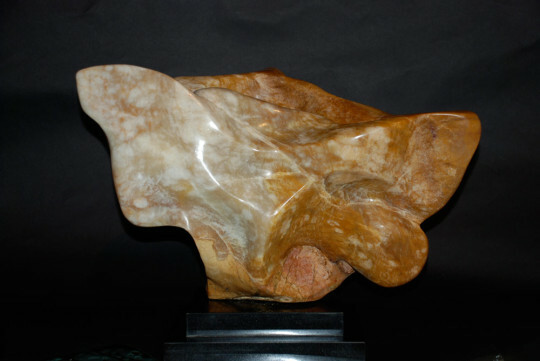 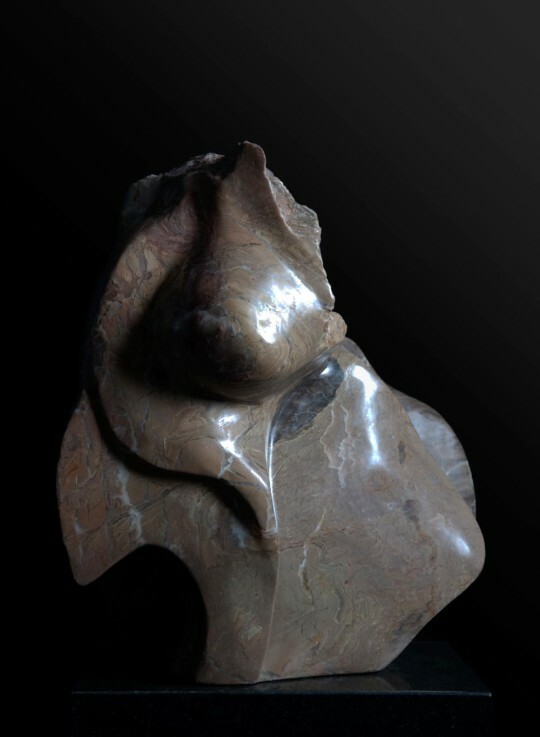 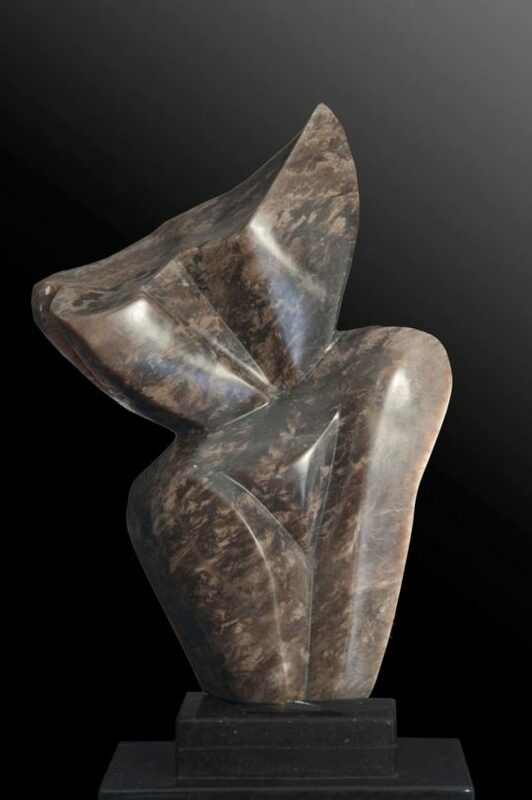 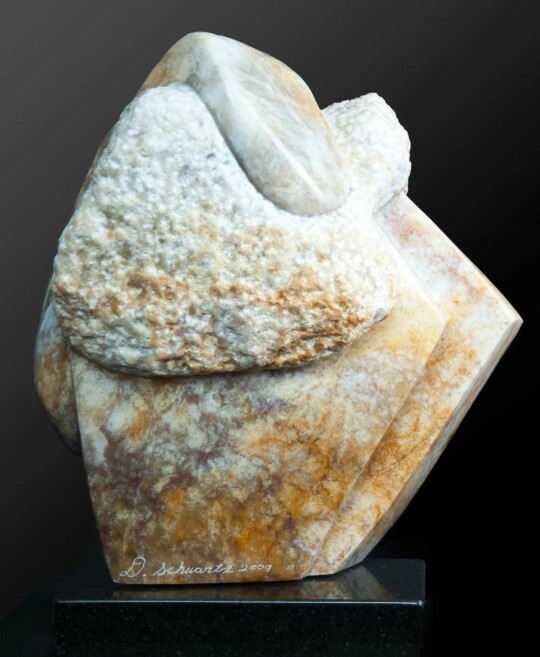 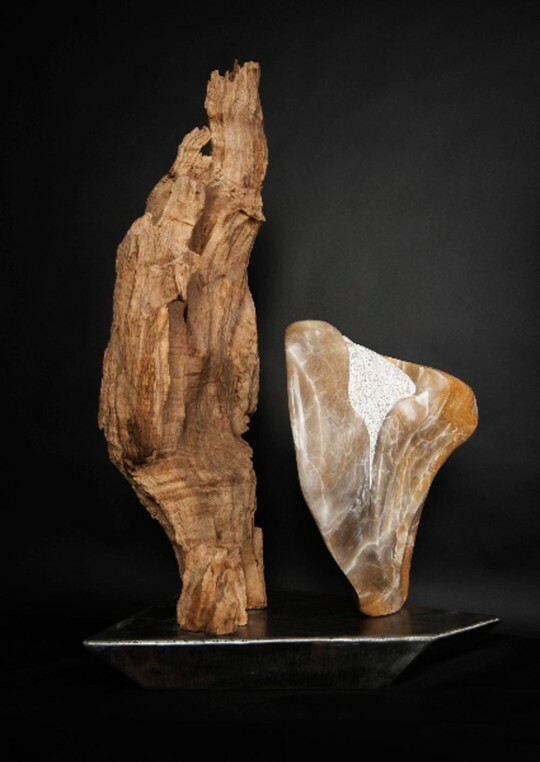 Some of my early works consisted of wood and marble sculptures. 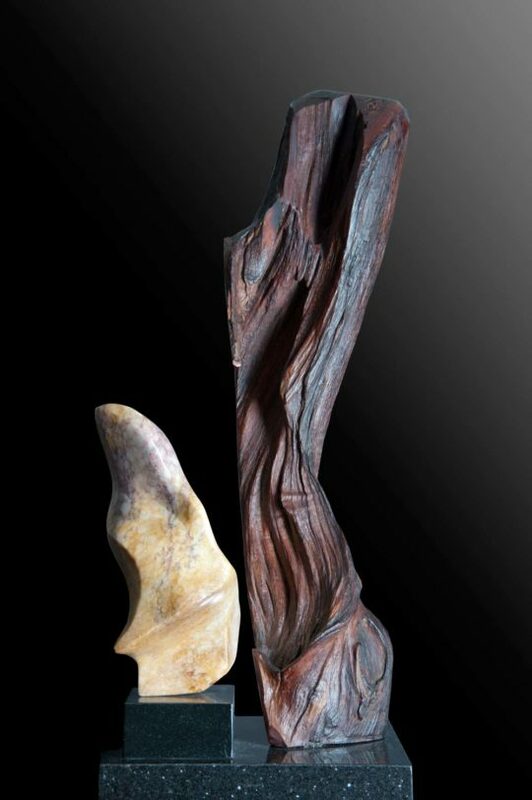 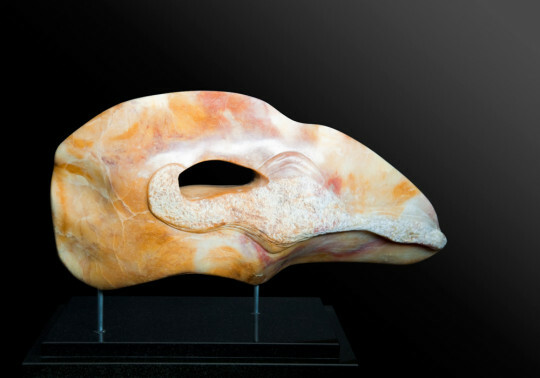 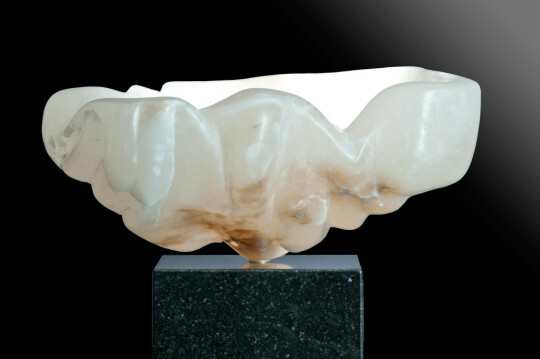 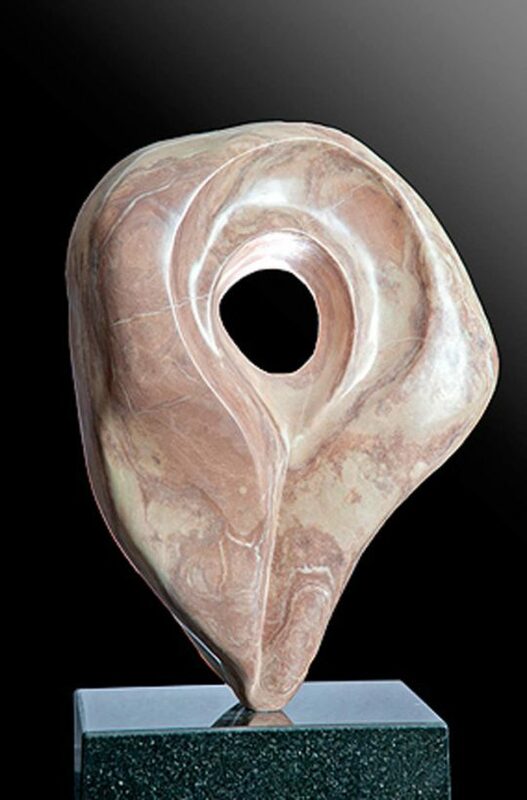 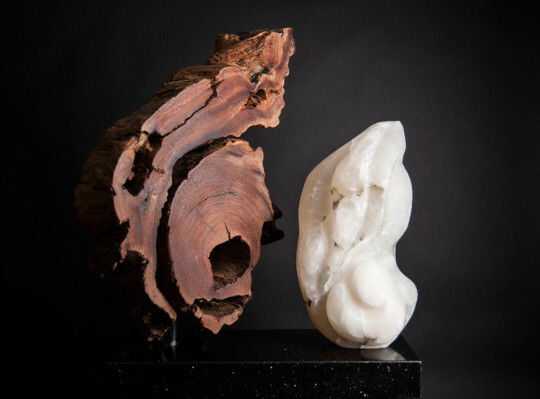 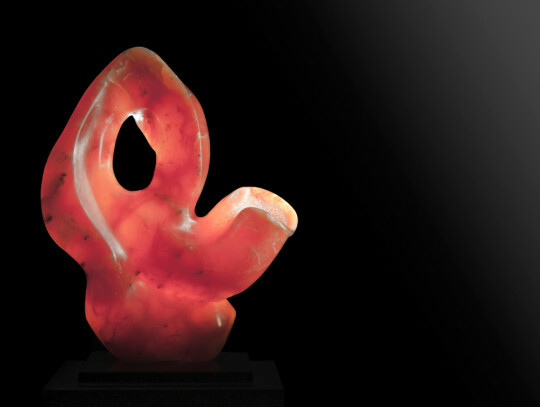 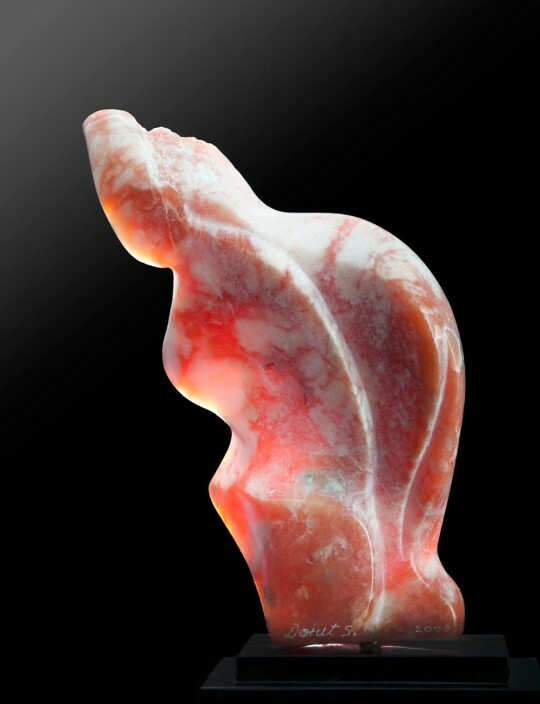 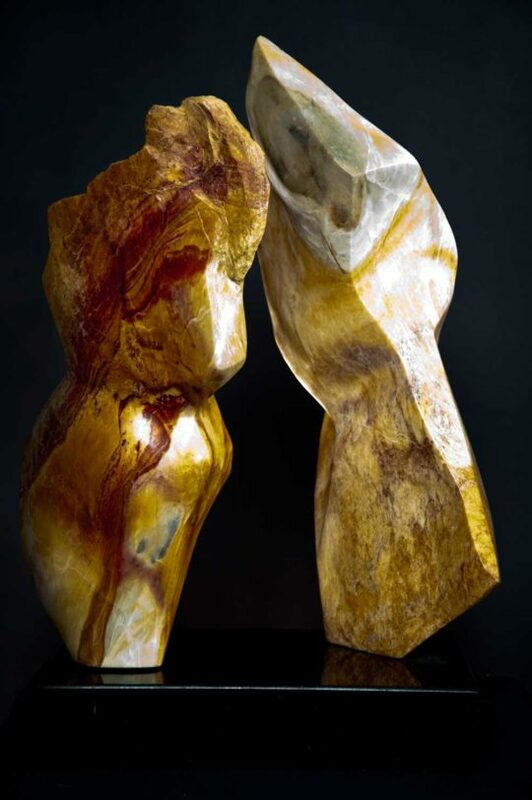 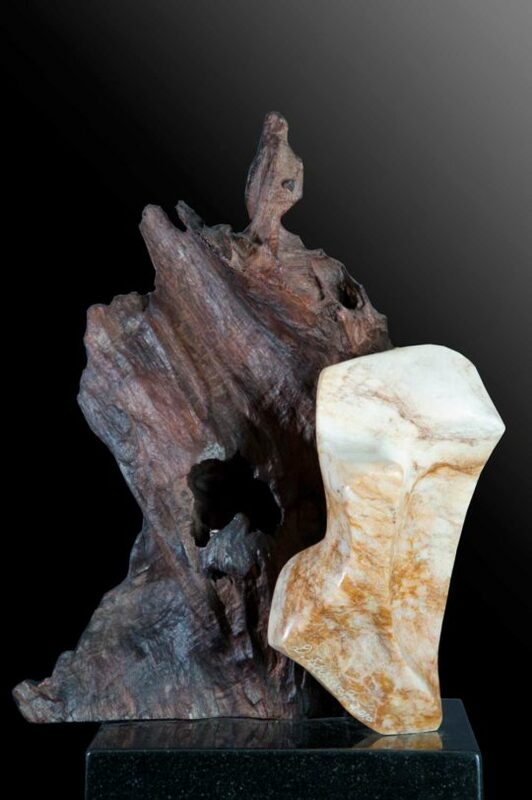 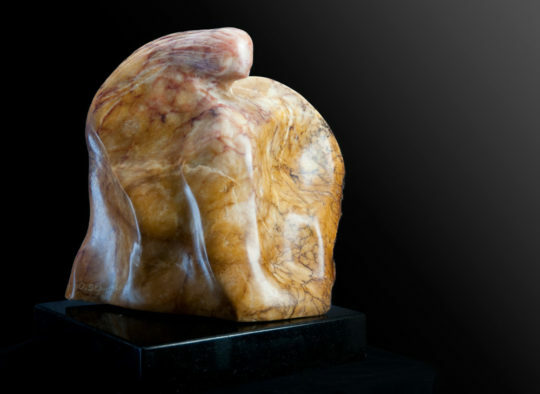 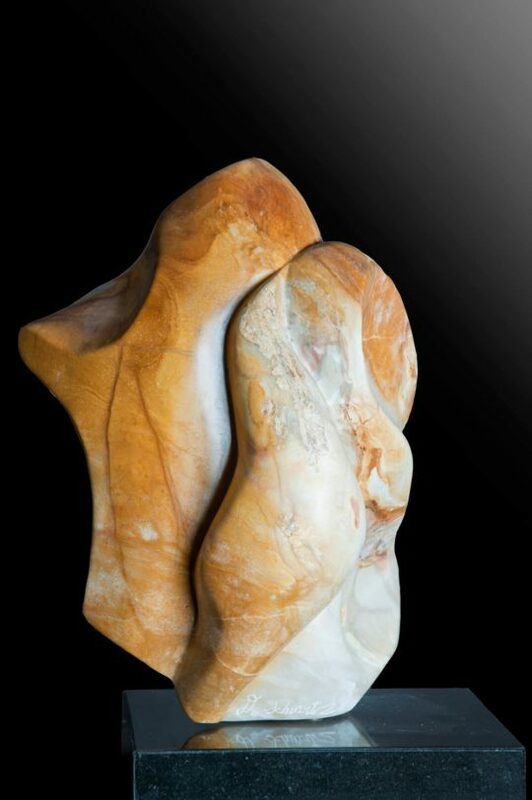 Many of the pieces in this collection are exclusively alabaster sculptures elegantly acquainted with rare reclaimed woods including makha wood, red wood or teak wood. 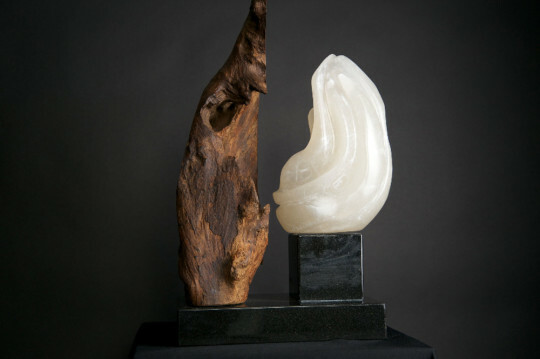 The contrasting textures represent the balance and harmony in nature. 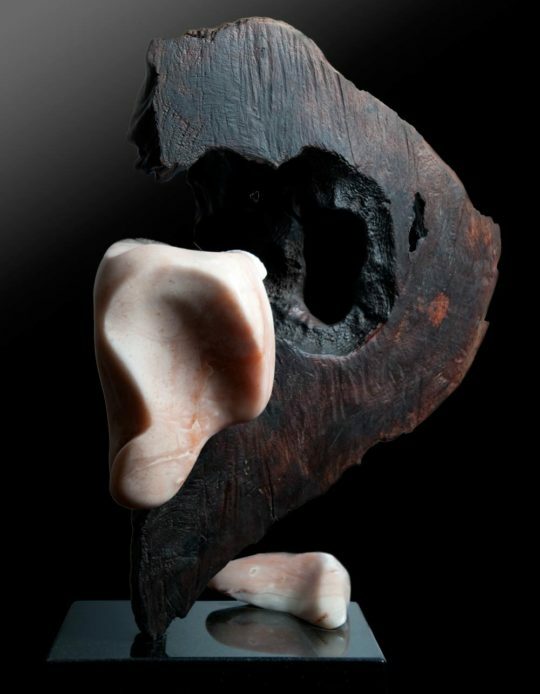 The sculptures manifested from my creativity exist to evoke feelings. 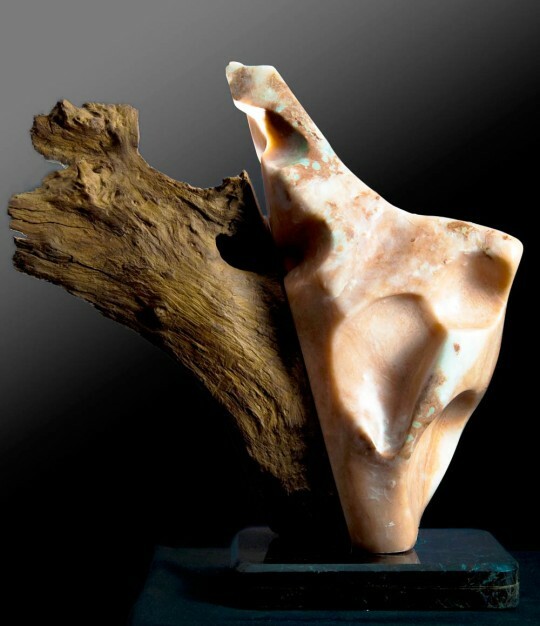 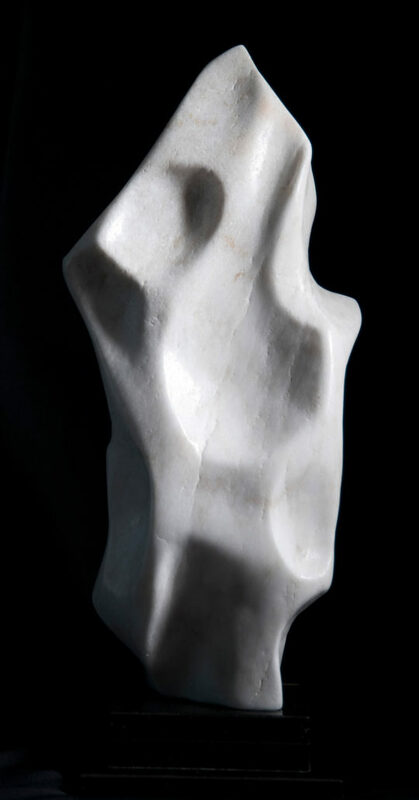 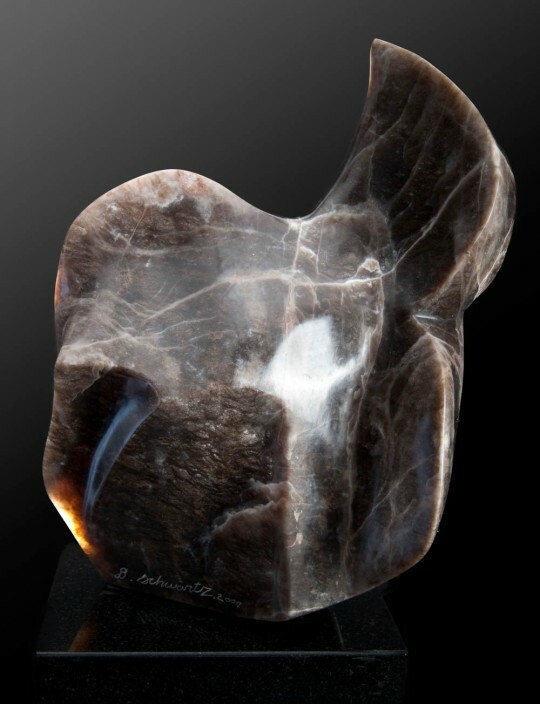 I want the individual to feel the smooth surfaces and rough edges of the stone and wood, and to allow the senses to explore the strength and fragility of the human spirit.